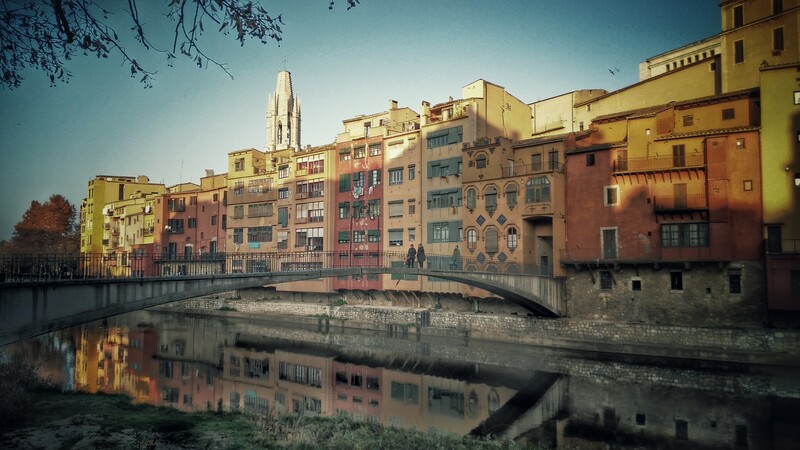 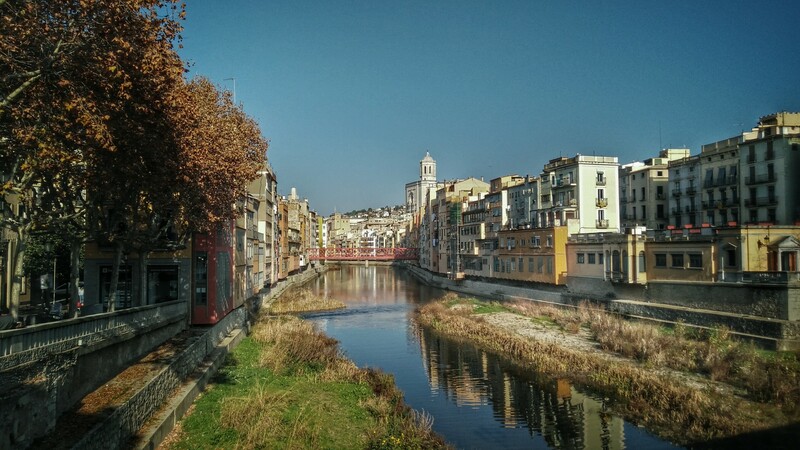 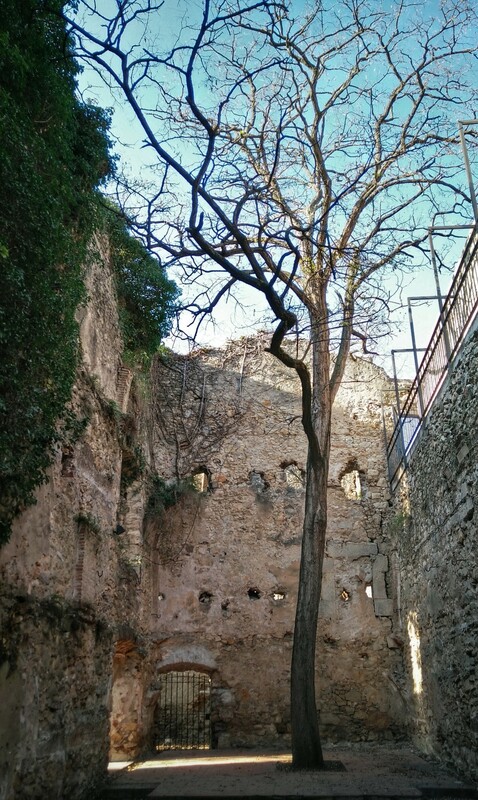 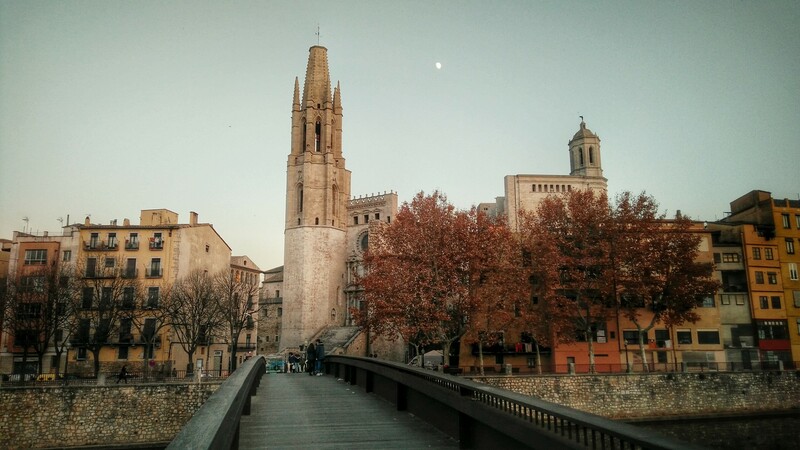 Girona is a charming often overlooked town. 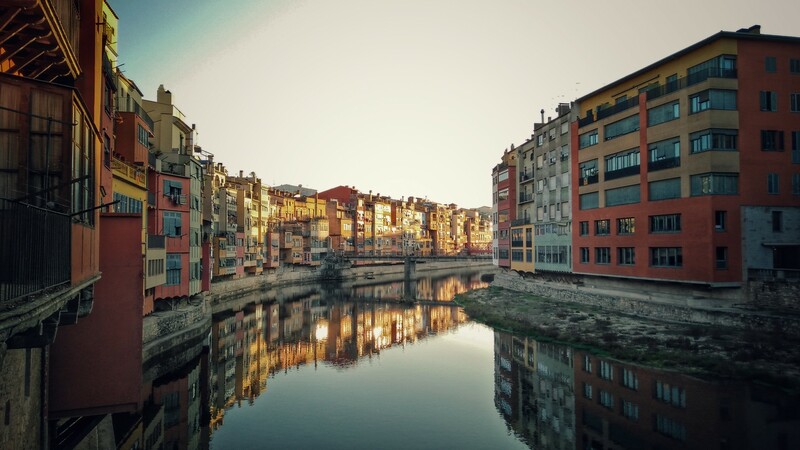 I wasn’t planning to do anything much there myself, but my cheap RyanAir landed in that airport, and I heard it has a charming old quarter and great views from the university and so decided to stay the overnight and have a look, and I’m very glad that I did. 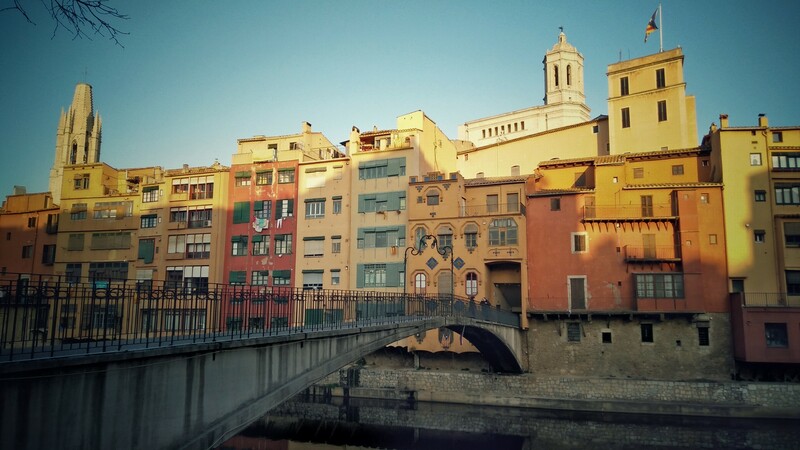 The views from the university and the terrific wall walk are fantastic, the old Jewish quarter is indeed charming, and the colorful Spanish buildings down by the river are very picturesque. 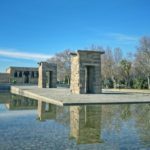 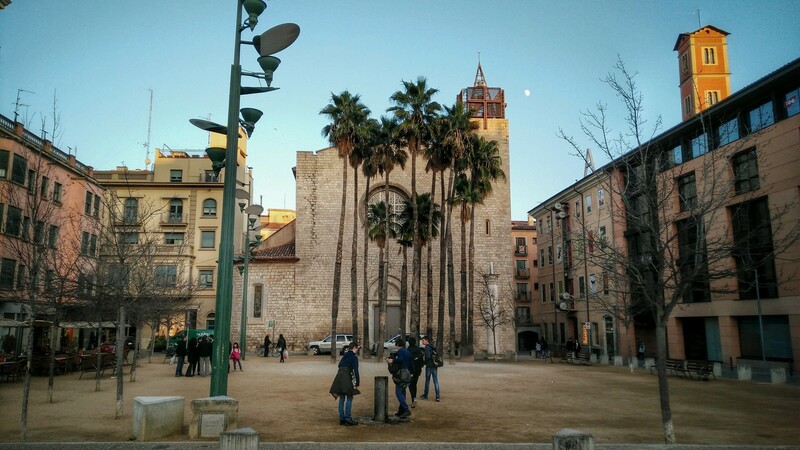 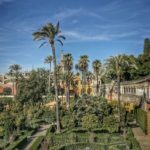 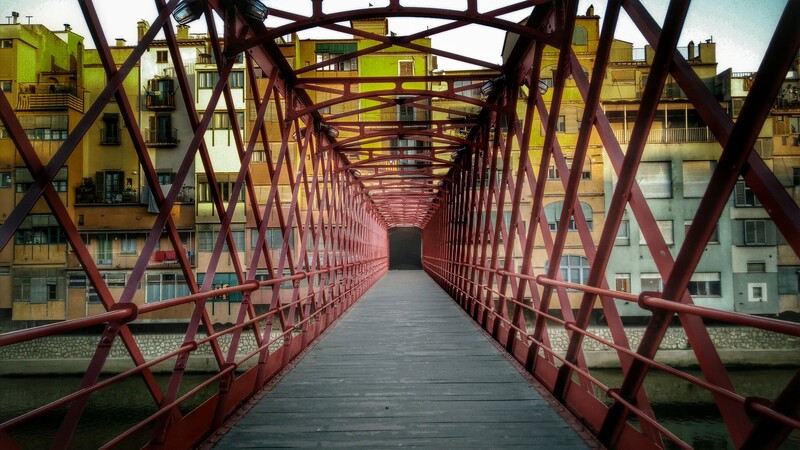 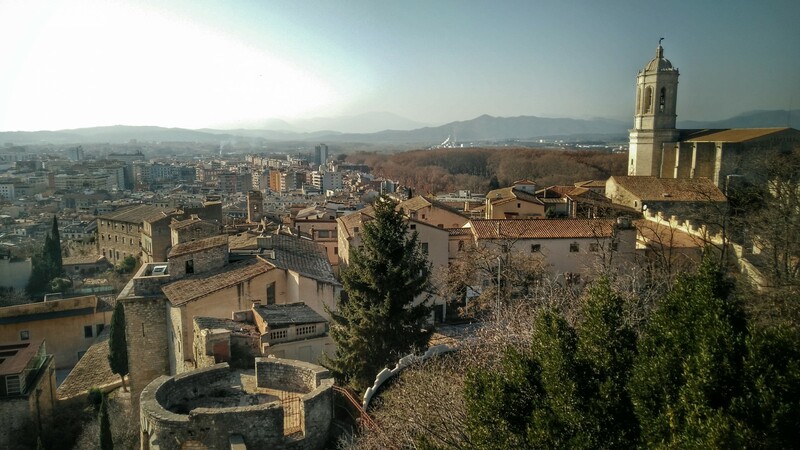 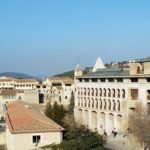 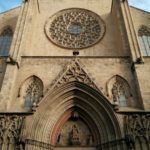 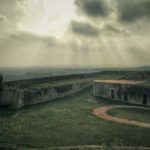 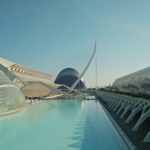 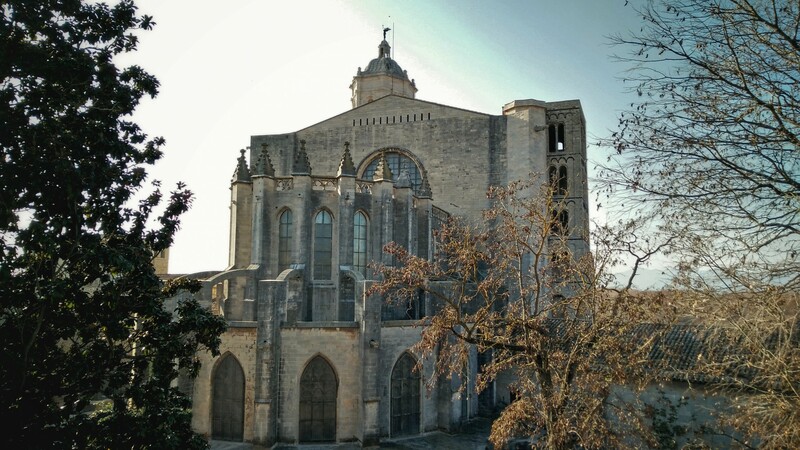 A short trip north is the Dali town of Figueres and an hour south is Barcelona, so it’s well situated for a day trip from Barcelona combined with Figueres. 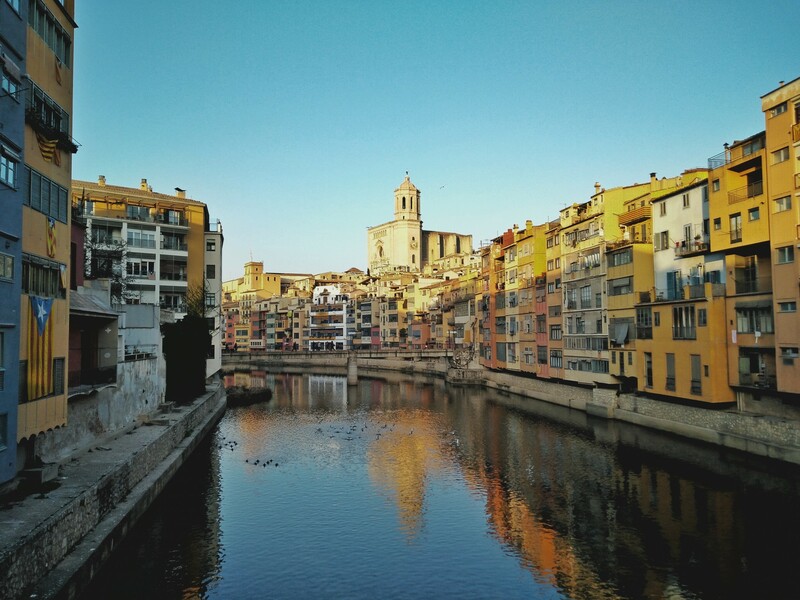 If you’re landing in the Girona airport, drop in for a visit. 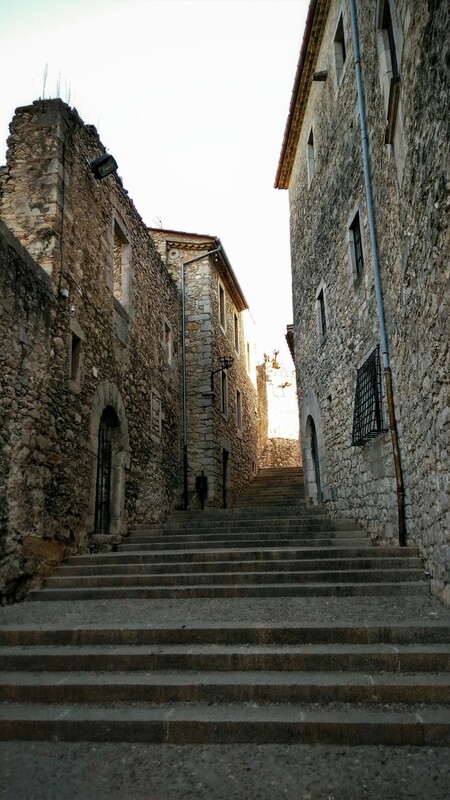 If you’re coming up north towards Figueres on a daytrip from Barcelona, then might want to make a stop on the way.